I (Andrew Randolph) would like to thank the Club for the honor of being President for this coming year, because I do regard it as an honor to serve as president of the Rotary Club of Winslow Township. 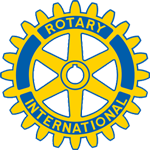 I have been a member of th Rotary Club of Winslow for the past two years and have enjoyed volunteering with follow Rotarians on many of the community projects such as our Mentoring Program, Blood Drive, Designer Bag Bingo, Food Pantry and other activities. Also we have our annual scholarship awards at the Winslow Township High School for graduating seniors. During the month of June, we sponsor students to Stockton State college for a leadership conference, all expenses are paid by The Winslow Twp. Rotary Club. 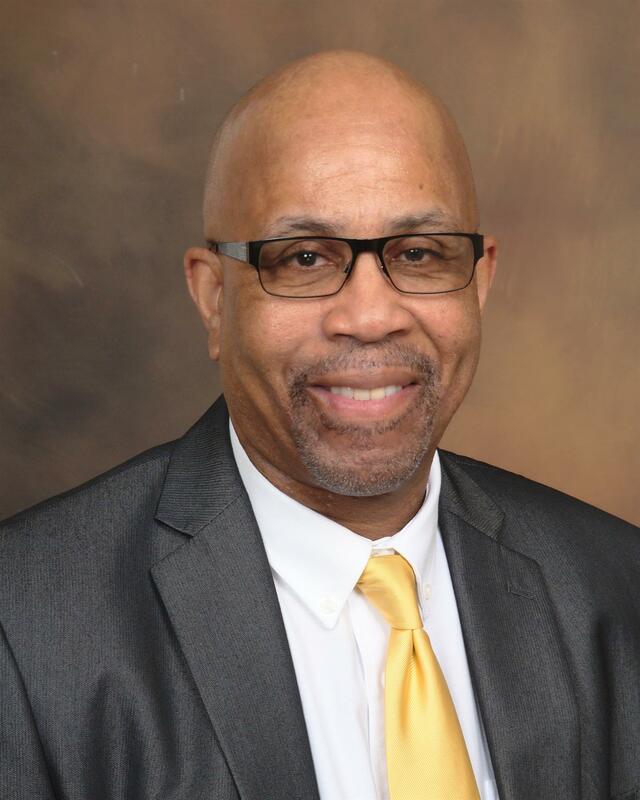 Our vision of the Rotary Club of Winslow Township has included; bringing awareness about Rotary to the Businesses and Community of Winslow Township, providing services for our Youth and Senior Citizens and giving back to the residents of Winslow Township. 2018 - 2019 President of the Rotary Club of Winslow Township.